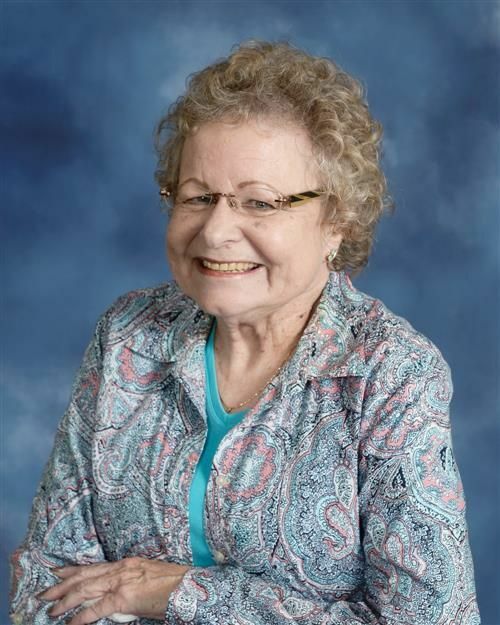 Obituary for Barbara Heck-Englehart | Holloway Funeral Home, Inc.
Barbara Heck-Englehart passed away on January 12, 2019 at the age of 71. Barbara was a resident of Clearwater, Florida at the time of her death and previously lived in Frederick, Maryland. Barbara was born February 6, 1947 in Toledo, Ohio to the late Edwin & Doris Gust. She graduated from Wheaton High School in 1965 and attended Montgomery County Community College and the University of Cincinnati. Suddenly widowed at age 23 with a newborn, she was able to manage a family with a successful, fulfilling 35year career with IBM. She married Sam Englehart in 1984 and had a long happy marriage until he passed in 2010. Barbara loved spending time with her family and church family at Northwood Presbyterian Church where she was involved with bible study and children's ministry, and she also acted as guardian ad litem in Pinellas County. She will be remembered for her travel adventures and her boundless generosity with her time, laughter, knowledge, and gifts. Barbara will truly be missed by everyone who knew her. Barbara is survived by her daughter Melissa (Ed) Hanson, granddaughters Jenelle & Helen Hanson, sister Ruth Hataway & brother Gary Gust, nephews Jack Floyd and Justin Lacek. She was preceded in death by her Parents, Loving husbands Arthur Heck & Sam Englehart.